I love general conference. Sigh. I KNEW this would be popping up as soon as I heard it. Thank you for it. I love it! 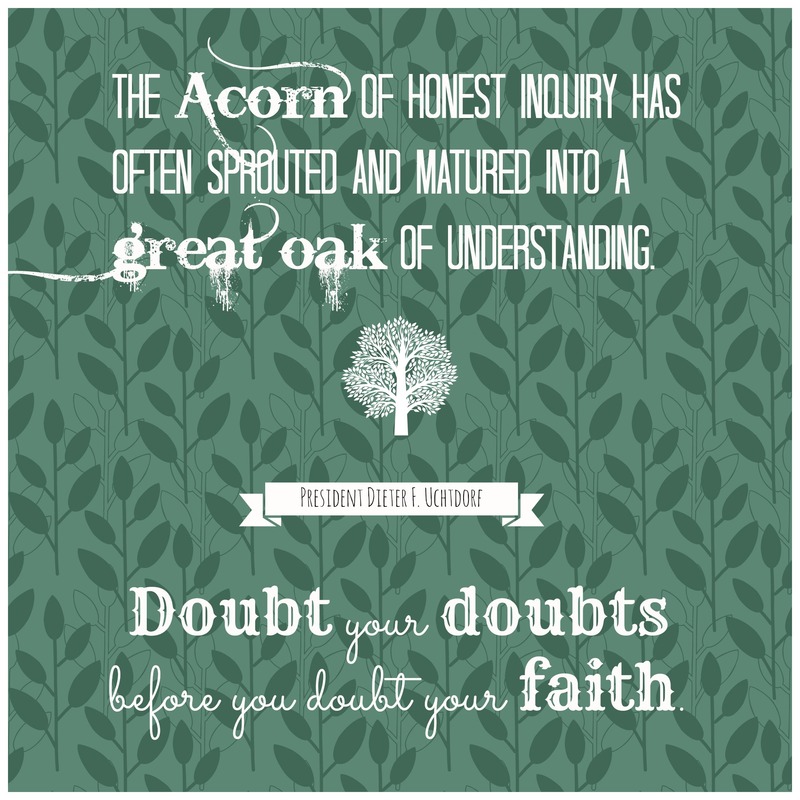 President Uchtdorf’s talk hit me in a profound way, I don’t know why I am acting surprised his talks seem to always hit me. I have had such a bad week,, so much uncertainty and stress, his talk was exactly what I needed. I knew this would be popping up soon too, thanks for sharing this!